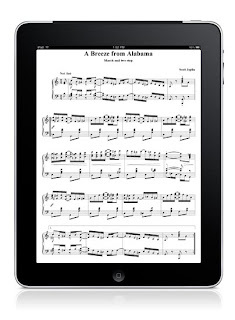 OnlineSheetMusic now offers the ability to view any song you have purchased on our site on your iPad. You can also easily buy scores on the iPad browser and then use them in the app. On December 1st CBS broadcast the "Grammy Nominations Concert Live: Countdown to Music's Biggest Night". This is the way that the Grammy nominations are being announced these days, with a concert. There were some great performances at the Club Nokia by Bruno Mars, Katy Perry, Justin Bieber, B.o.B., Miranda Lambert and Train The nomination ceremony started off with Katy Perry singing "California Gurls", Bruno Mars sang "Just the Way You Are", and B.o.B performed their hit, "Nothin' On You". Justin Bieber sang "Favorite Girl" via satellite....LL Cool J hosted the show and there was a funny moment when LL Cool J asked Bieber, "What are you doing up so late"? Justin Bieber said that is felt good to be nominated for Best New Artist and he said he was "living the dream". The most nominated artists are Eminem who was nominated in 10 categories, Bruno Mars with 7, and Lady Gaga, Jay-Z and Lady Antebellum all with 6 nominations!!! 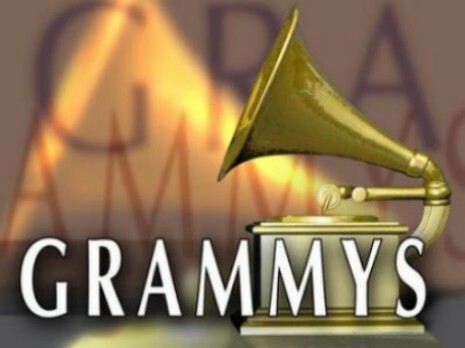 The full list of nominees is at grammy.com. The Recording Academy has announced the newest additions to its Grammy Hall of Fame. There are 30 recordings that have been nominated including, "Penny Lane" by The Beatles, "I'll Be There" by The Jackson 5, "Please Mr. Postman" by The Marvelettes, and "On The Road Again" by Willie Nelson. Other inductees include music by Joan Baez, Mildred Bailey, Ray Charles, Fats Domino, Duke Ellington, Al Green, and Hank Williams among others. The 53rd Annual Grammy Awards will air on CBS on Feb. 13, 2011.